This picture is a promo pic from Tony’s “Fused” solo album in 2005. Left Band: Still here. If he leaves, that’s it for Sabbath. 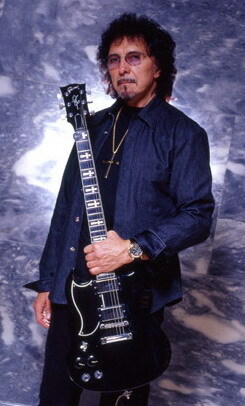 tony is the definitive heavy metal godfather…thank you ..tony iommi!!!! Tony , Hope all is going good with your treatment . Daily thought and prayers for you from myslef and others here in Pennsylvania (United States) ! Looking forward to see you and the rest of the guys real soon ! Hope all is going well with your treatments Tony ! Daily thoughts and prayers going out to you ! looking forward to the new music and new tour ! Just to wish you all the best with your fight against cancer,Tony. Followed you for years and enjoyed numerous concerts; always top notch and professional. Get well soon! HAPPY BIRTHDAY TONY ! GET WELL SOON ! TONI! Get well soon and we will see each other in Dortmund, Germany in June!!!!!!!!!! Who is Toni Lommi, Tommy Immoni or Tony Liommi? Tony you were a true gentleman both times we met,Also the greatest guitar player of all time none close.Get well soon and best of luck to Sabbath. i hope mr iommi made all it is possible to have bill on drums! svp MONSIEUR IOMMI faite que Bill joue avec vous! 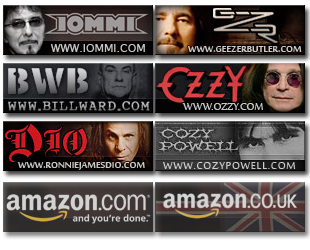 if it wasant for the music of sabbath and tony iommi , i dont think i would be here ! i lost someone very close to me , my mum as tony would say! and beat cancer and pray tony will too. hope to meet him someday !!! Hope you are doing well and getting better Tony ! Prayers and wished for you ! Best guitarist of Heavy Metal music.There with the Sabbath,every album and lineup change.His riffs are the best.I love it when he walks the stage when playing.I think he is awesome.I like his solo albums,as well.I like just about everything he has done. Please, let me tell you that I´ve got so many memories listening to BLACK SABBATH´S music since the first time I listened to it in 1971!!! …I was just 13! … Since then I became in a devotee to what you have created! Sabbath has become in my religion! I receive a kind of strength and magic every time I use to turn on my pick up and listen to my beloved records. For a true Metal Warrior… The Eternal Idol…We all wish you well !!! A big hug from Raul Araujo Galoppo in Bolivia, SouthAmerica. I would like to hear an update on Tony`s health,I thought maybe with the march update Joe you would give us an update?So do you got any news for us?Iommi you are the Iron Man,Keep on Rockin your music is an inspiration to many guitar players. 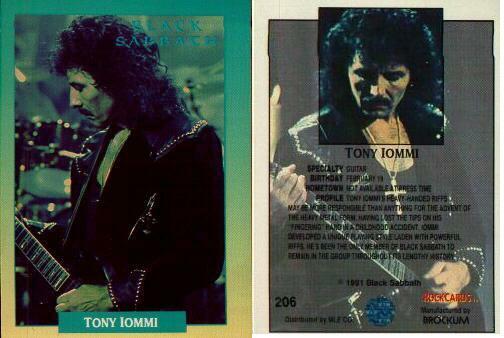 I’m sure the issue’s been done to death (and this is not the ‘Melby’ thing), but his birth name, is listed here as Anthony Frank Iommi. It’s also possible to see a scan of the record it’s taken from. Thumbs up! Keep on rocking and thanks for the great music which created a whole new world and inspired so many people as me for example! P.S. 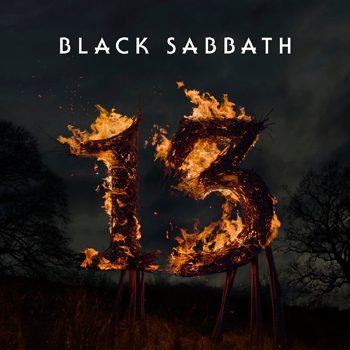 Hope that the future will honour the deeds of Black Sabbath in any way. Tony, best of luck with your cancer as I have MS and I go day by day like yourself. I saw you play at the Black and Blue concert at the Boston Garden in the 80’s. I hope to hear from you…Boston, Mass.